Connect kids and Youth age 6 to 16 years in a program structure that enhances their self-esteem, self-discipline, perseverance, focus and sportsmanship in the three disciples- Swim Bike Run. 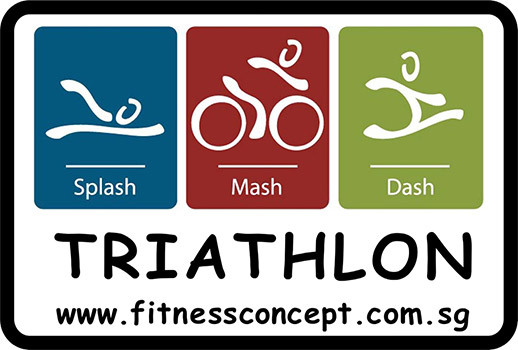 To provide educational, training, leadership, developmental program , and racing opportunities to promising young triathlon athletes who desire to race and participate in the sport of triathlon. The competition is divided by gender and one-year age groups and in age-appropriate distances for swimming, biking and running (in that order). Children 6 to 8 are classified as Juniors. 9 to 11 year old kids are classified as intermediate. The senior group is classified as 12 to 15. The junior group competes in a 50 yard swim, a 2 mile bike ride and a 500 yard run. The intermediate age group goes on a 150 yard swim, a 4 mile bike ride and a 1 mile run. The senior group races on a 300 yard swim, a 8 mile bike ride and a 2 mile run. The age groups start in heats, with each boys' age groups starting before the girls' age group. The first age group to start are the 14-year old boys, followed by the 14-year old girls, and this continues down the age groups to the 6-year old girls, the final group to start. Children who learn fundamental running, jumping and throwing movement skills through track and field acquire quire a strong foundation for success in all other sports and physical activities. 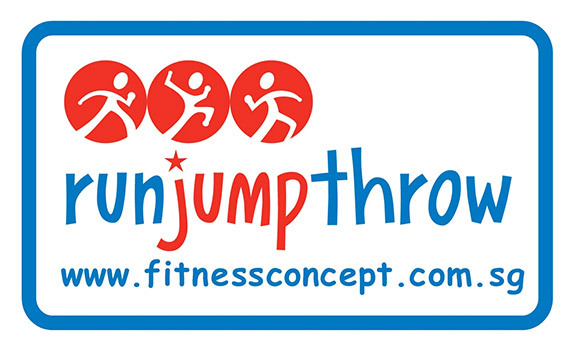 To help prepare them for a lifetime of excellence and diversity in active living, Fitness Concept offers the Run Jump Throw program to the schools, clubs and communities across the nation.